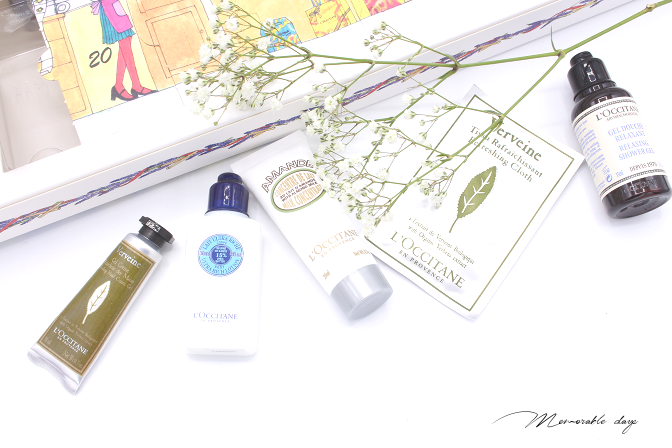 Unboxing: L'Occitane Holiday Advent Calendar 2016 | Memorable Days : Beauty Blog - Korean Beauty, European, American Product Reviews. Who is excited for Christmas? I AM! 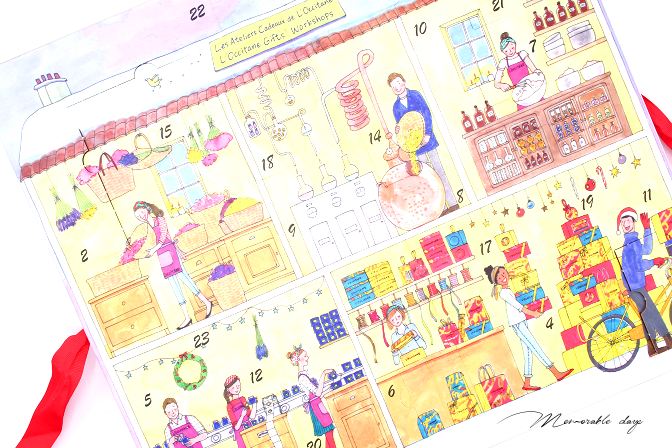 I love December, since there are many Holiday's in that month and the decoration outside is always so festive. 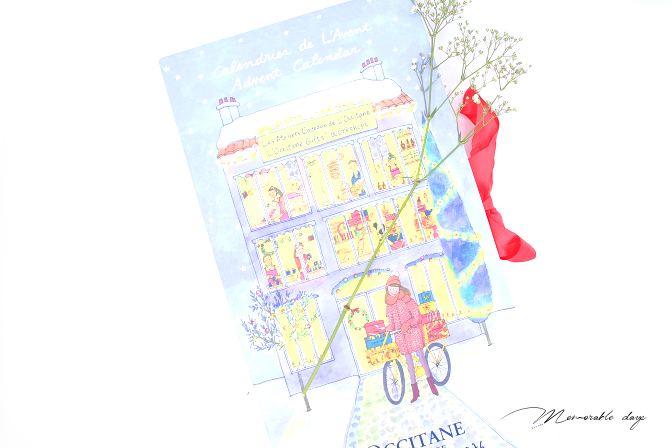 I recently received the advent calendar from L'Occitane 2016 and I was so amazed by this calendar. 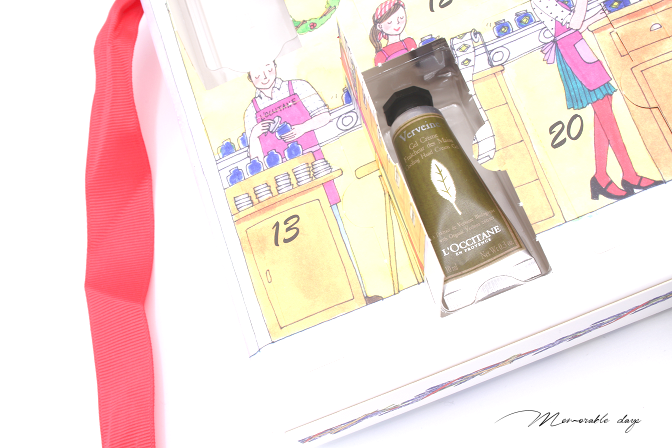 It is adorable and I am a big fan of their hand creams so I could not wait to open this! SPOILER ALERT! I will open every single one to show you what is inside, so if you are planning to get it, I am not sure if you want to see what is inside already. 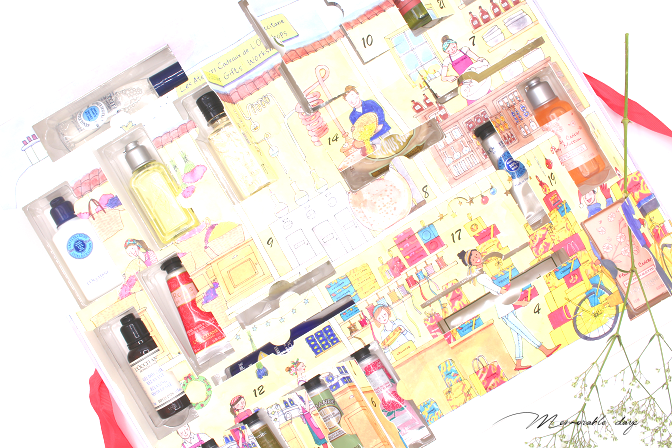 This advent calendar includes 24 L'Occitane mini's that you can easily use while traveling. 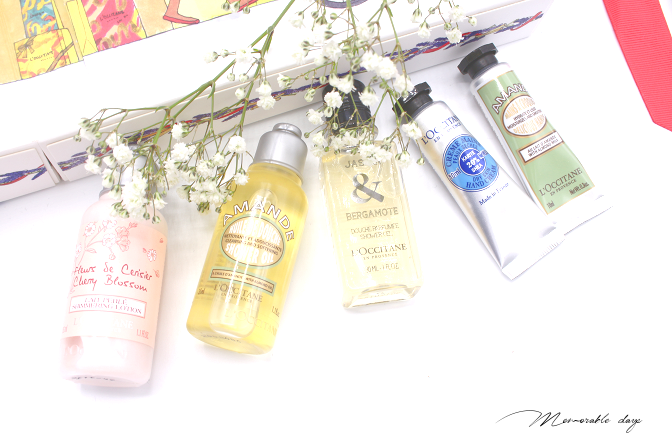 It includes toners, hand creams, soaps, shampoos, perfumes and more! 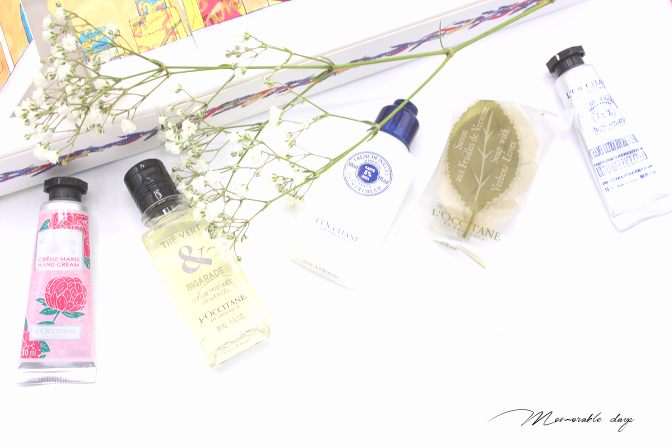 You are able to purchase it at L'Occitane stores and on their website: Loccitane.com. It is sold for €45.- but it is worth €78,50. 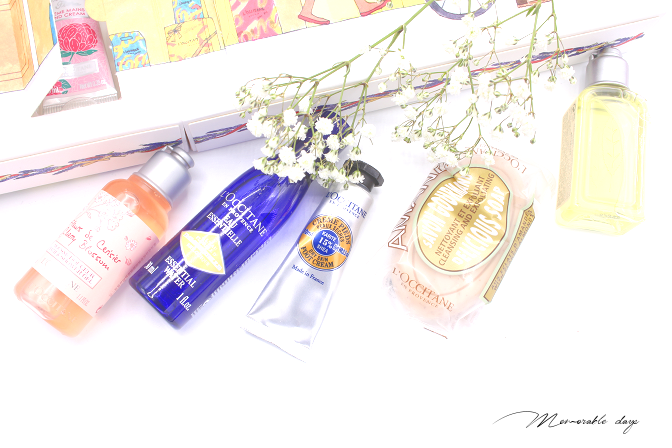 If you are a fan of L'Occitane products, definitely look out for this, it is great to try out some new products that you normally wouldn't go for when you are in their shop. note: this product was pr gifted for review purposes, this didn't affect my opinion about the product. I didn't receive money to write about it, see disclaimer.